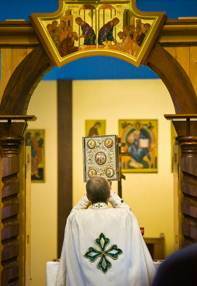 The Western and Eastern rites of the Catholic Church hold the major feast days and seasons in common, but differ on many of the solemnities and feasts. Below are the most important feast days, plus some of the feasts unique to the Eastern Catholic Churches. *December 25: The Nativity of our Lord God and Savior, Jesus Christ Holy Day of Oblig. For a history and detailed explanation of the Christian liturgical calendar, see the " Christian Calendar " entry in the Catholic Encyclopedia.